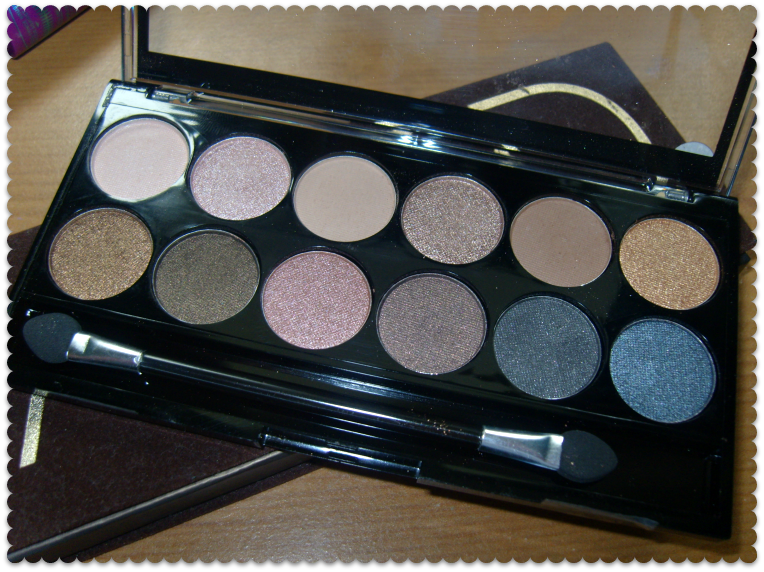 Sophsterlicious • UK Blog: MUA Undressed Eyeshadow Palette. Anyway, I'm babbling. The brand new MUA Undressed palette is amazing. It has 12 eyeshadows on for £4 and they are all highly pigmented, smooth and perfect for the most natural look, to a dramatic smokey eye. I absolutely love it! I didn't do swatches because there are plenty around, but check out Leanne's post here, she compares both palettes. This will be for sale from tomorrow (July 4th) in selected Superdrug stores, but is avalable online already. Ch.. ch.. check it ouuuut! Link! Oh great another palette i just HAVE to buy haha. Burberry Body Eau De Toilette. Beauty UK Metallic Eye Spark Crayons. L'Occitane Honey Candle For Sight. Makeup - Hot Tropical Brights. Smile Brilliant Review + Giveaway. Stila 'In The Light' Palette.